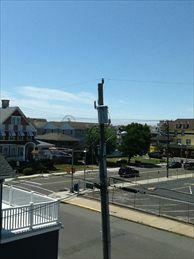 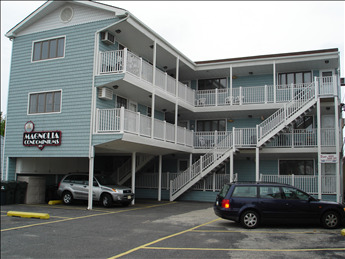 119 East Magnolia Avenue #8 in Wildwood - Two bedroom, one bath condo located in Wildwood. 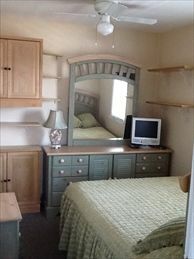 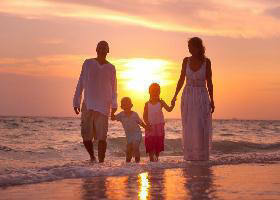 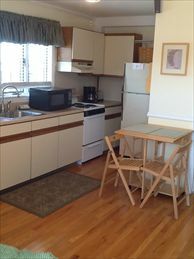 Full kitchen has range, fridge, microwave, dishwasher, coffeemaker, blender, toaster. 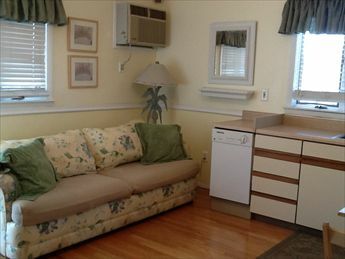 Sleeps 7;queen, full, twin, and full sleep sofa. 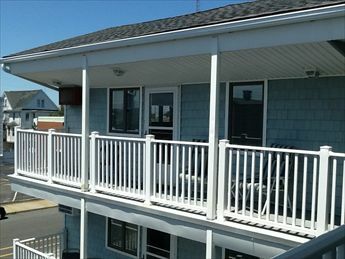 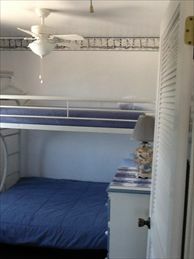 Amenities include balcony, window a/c, ceiling fans, and one car off street parking. 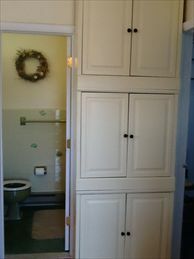 Convenient to everything!